When in doubt, pearl it out! 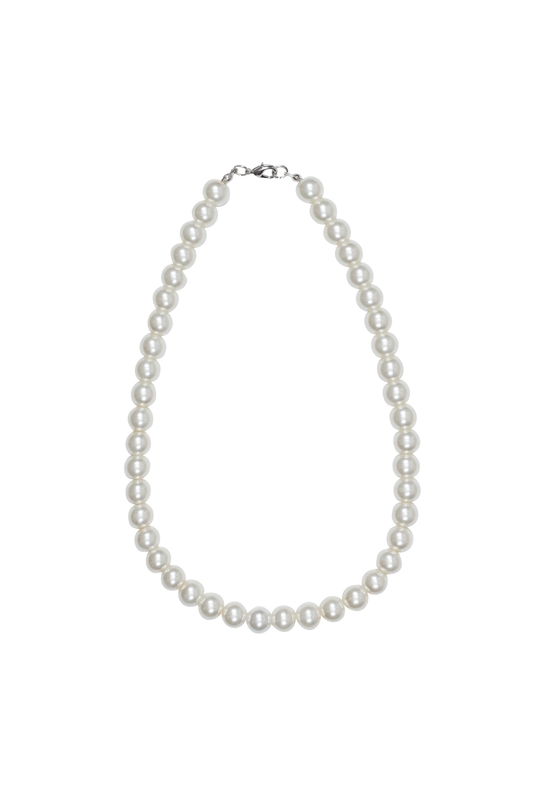 As classically iconic as Audrey herself, pearls are undoubtedly the universal emblems for vintage style! So adorn yourself with stunning pearls and embody the epitome of retro chic and unparalleled sophistication.